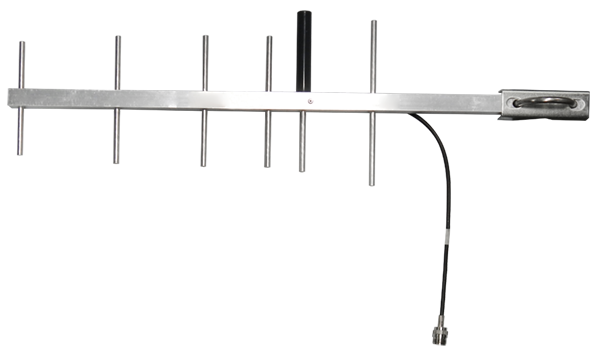 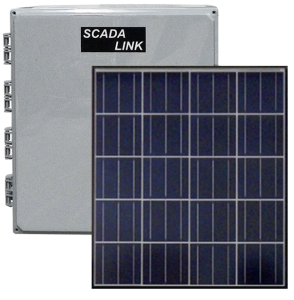 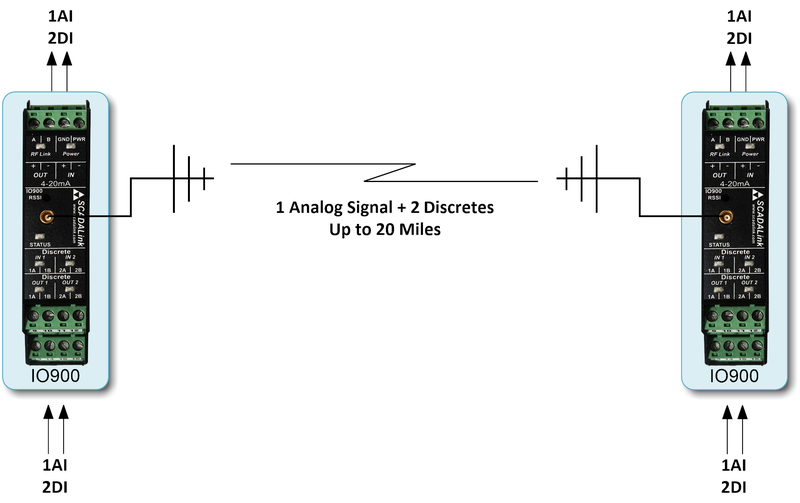 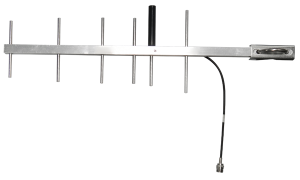 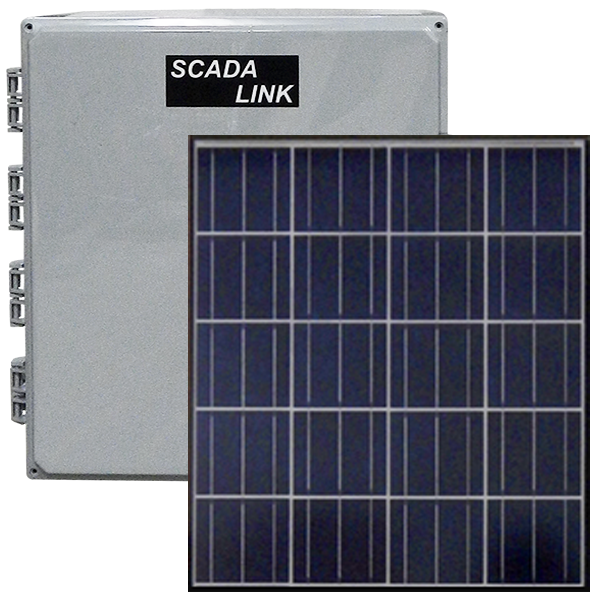 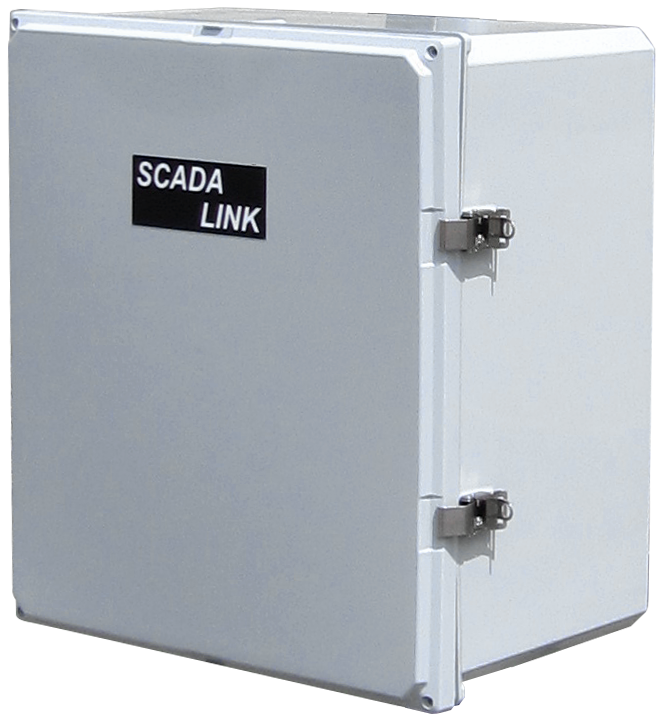 SCADALink IO900Modular Point-to-Point I/O telemetry system that allow license-free, bi-directional transmission of digital and analog process signals at distances of up to 20+ miles. 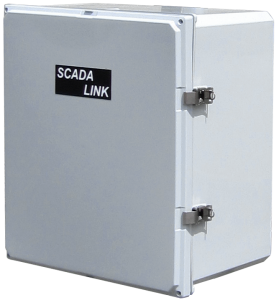 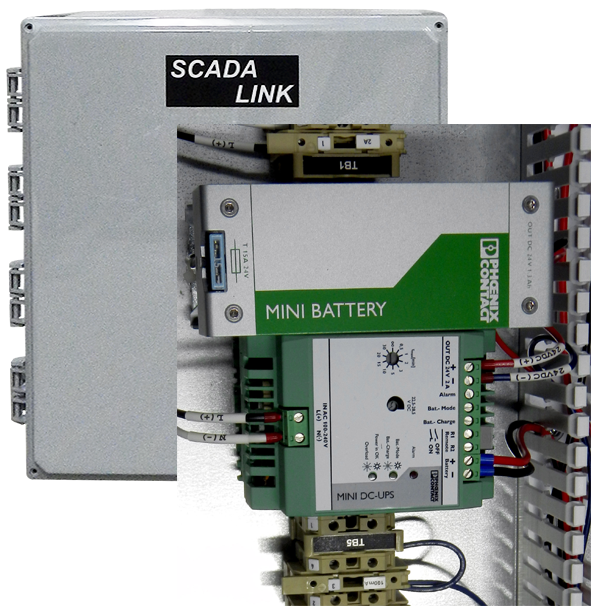 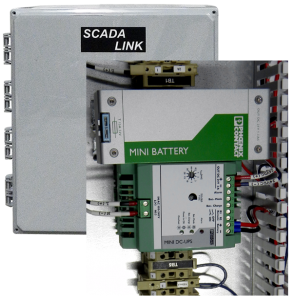 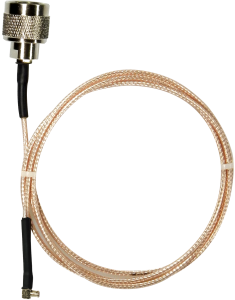 The SCADALink IO900 is a Modular Point-to-Point I/O Telemetry System that allows license-free, bi-directional transmission of digital and analog process signals at distances of up to 20+ miles. 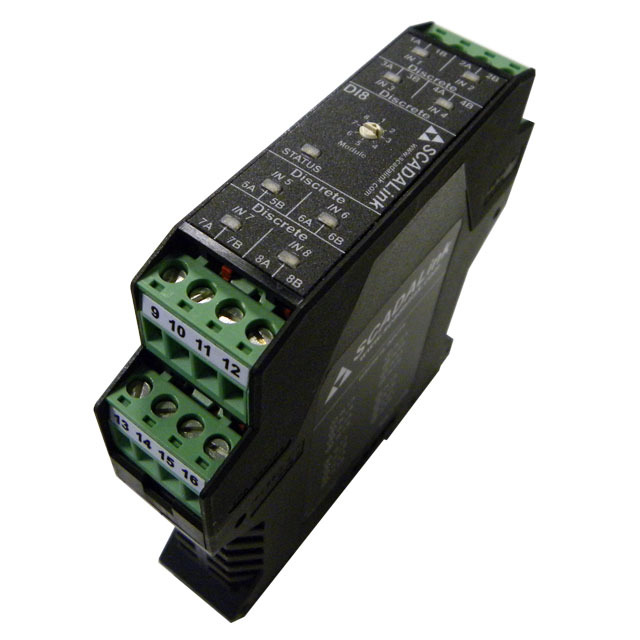 The base IO900 Controller which has 1 AI, 1 AO, 2 DI, and 2 DO points. 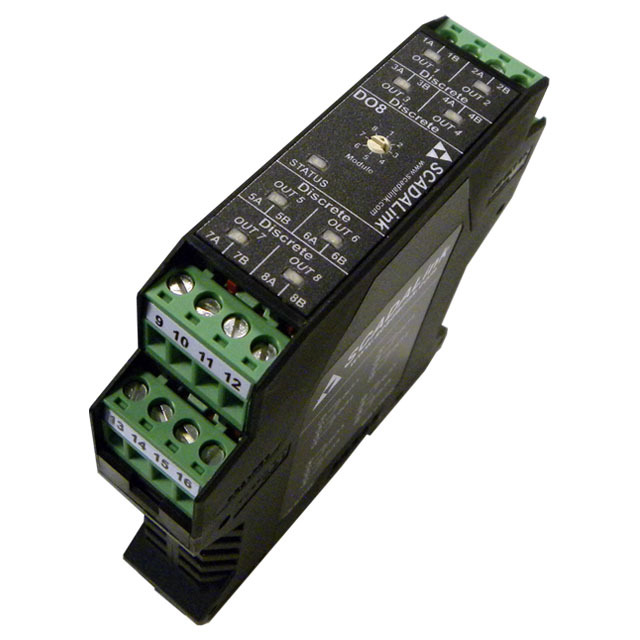 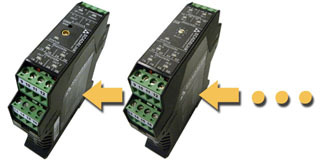 The IO900 System also uses a simple-to-use modular system that allows an addition of up to 8 I/O Expansion Modules to expand its I/O capabilities. 5A ANT-900 UHF, 902-928 MHz, 3dBi, N (F) Connector.